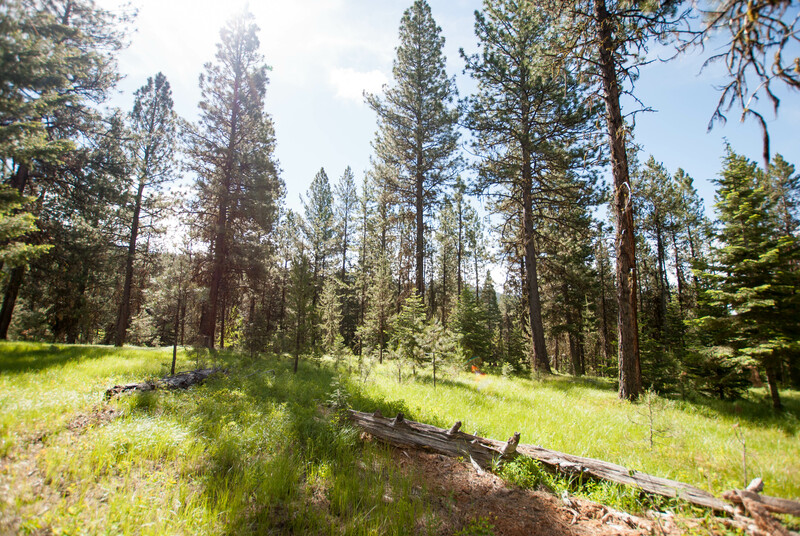 Perfectly situated for privacy and easy access to all of Jug Mountain Ranch’s amenities. Mature trees and vegetation separate you from neighbors while summer and winter trails and the Clubhouse Restaurant and Pro Shop are just steps away. This unique site is set back from the road to maximize views of the 1st fairway and 18th green. The open building site is surrounded by mature trees that offer a perfect vantage point for your new custom home. 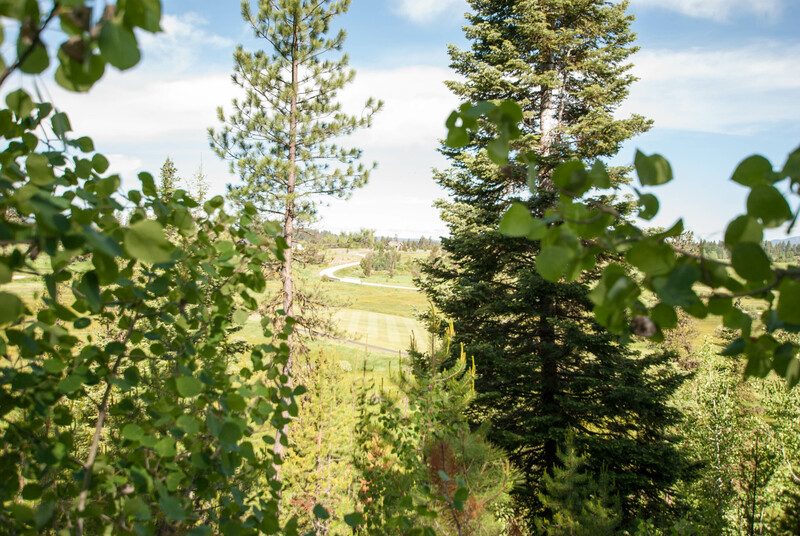 Set at the end of a cul-de-sac, your custom home can be built on a stunning ridgeline with unobstructed views of the 18th fairway and green with proximity to JMR’s recreation amenities just outside your front door. 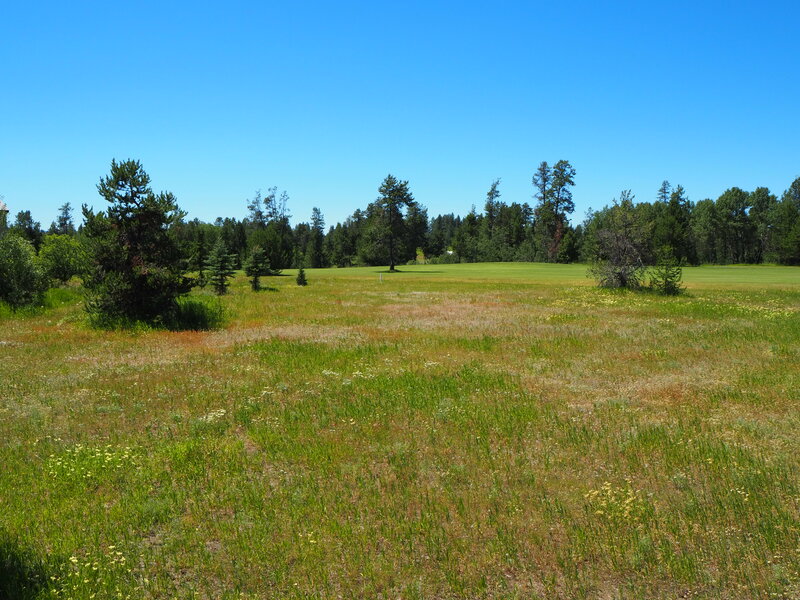 The open space and easy grade make this an ideal site for your new custom home. Undeveloped timber and woodland sit behind this site giving you the feeling of having an entire forest to yourself. 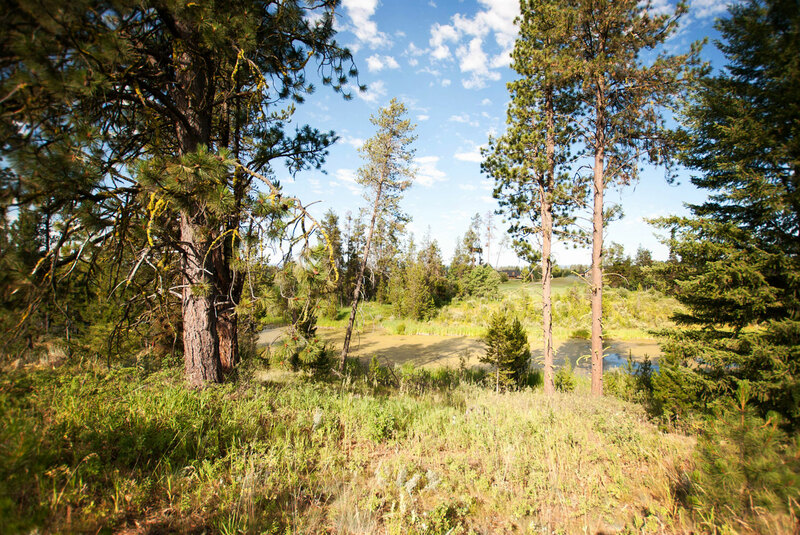 Dedicated open space flanks two sides of this homesite providing lots of elbow room for your new home. 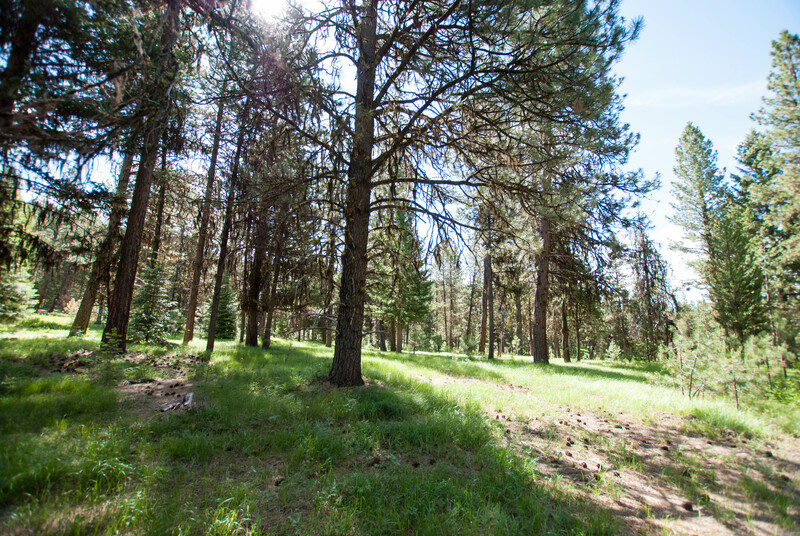 With an easy grade, mature trees and back-door access to JMR’s extensive trail network, this site is a perfect fit for the outdoor lover. Surrounded by forest yet close to it all, this site offers a great balance of privacy and access. 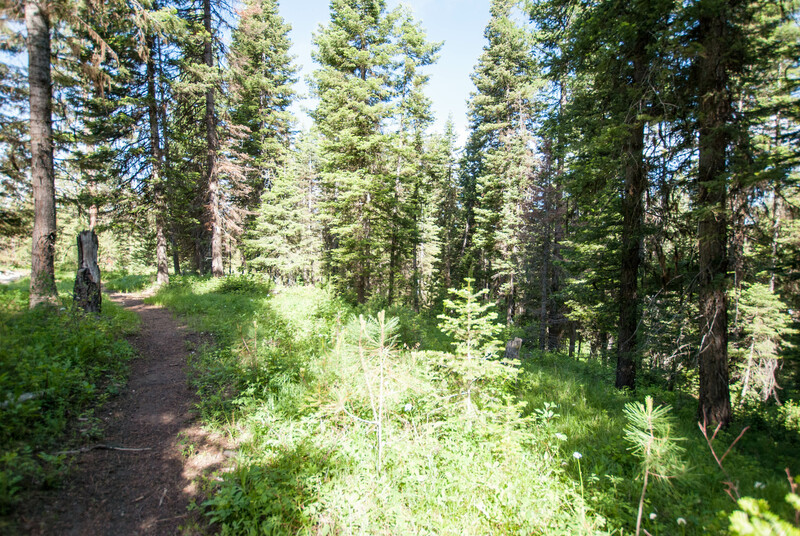 JMR’s hiking, biking and Nordic trails are just out the back door of your new mountain retreat. 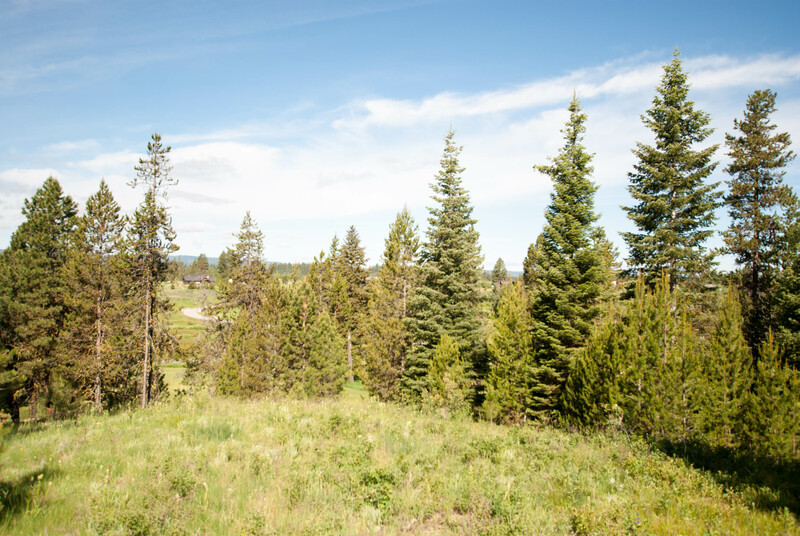 This beautiful homesite is positioned near the tee box and fairway of hole #7 and features 360 degree unobstructed views. 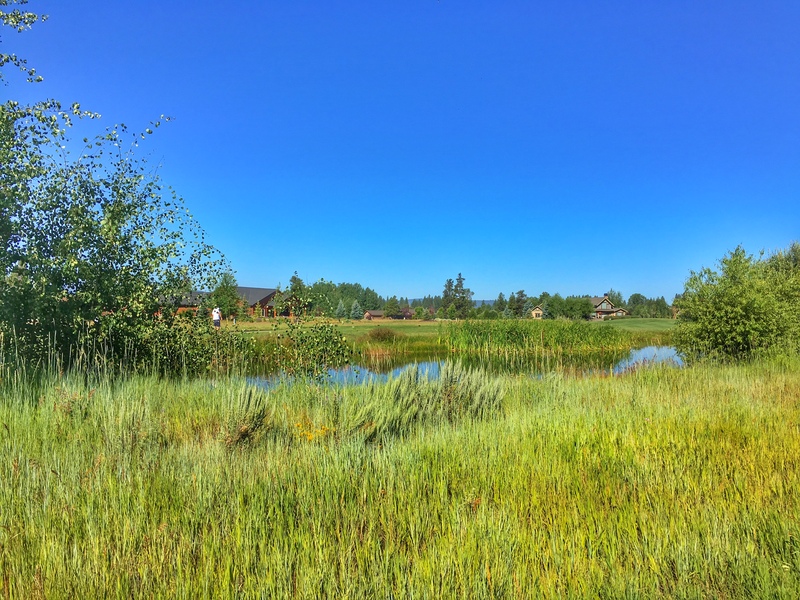 At .45 acres and situated next to a pond and our award-winning golf course, you won’t have far to go to connect with nature. 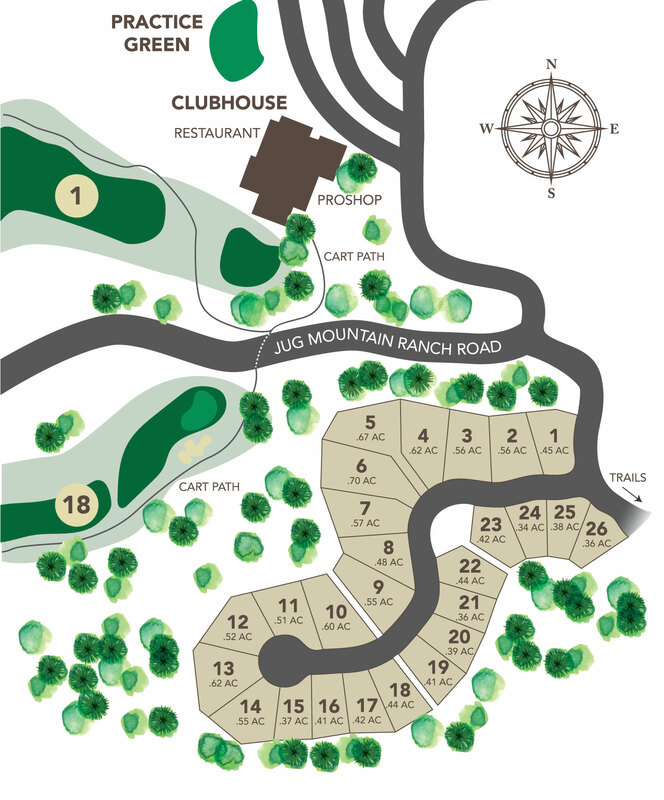 Perfectly situated to provide both seclusion and access to all of Jug Mountain Ranch’s amenities. Located on the 13th fairway, it is easy to step out your door to play a round of golf or take an afternoon hike. Resident deer, eagles, heron and the occasional moose will call your backyard home. Enjoy views of the 6th fairway and Council Mountain to the west and of Jughandle Mountain to the east. 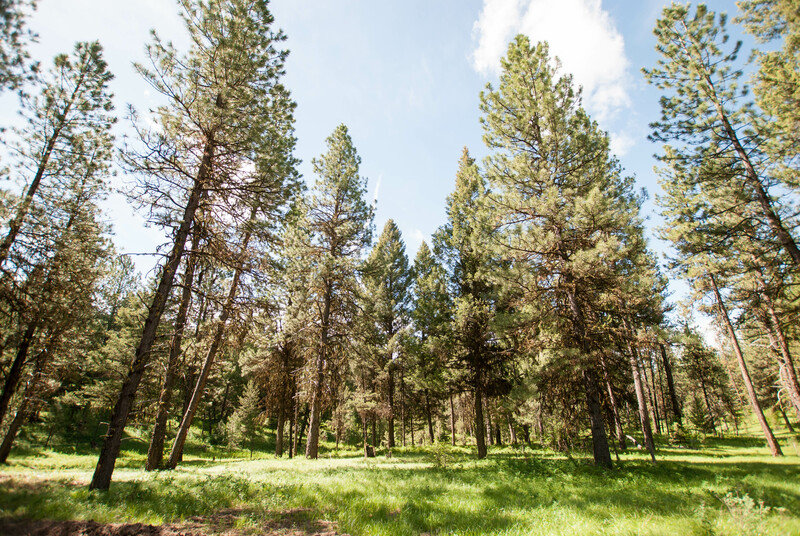 Mature trees and vegetation are the perfect site for your new mountain retreat. A generous corner site set on a cul-de-sac with back-door access to the 3rd and 4th fairways. 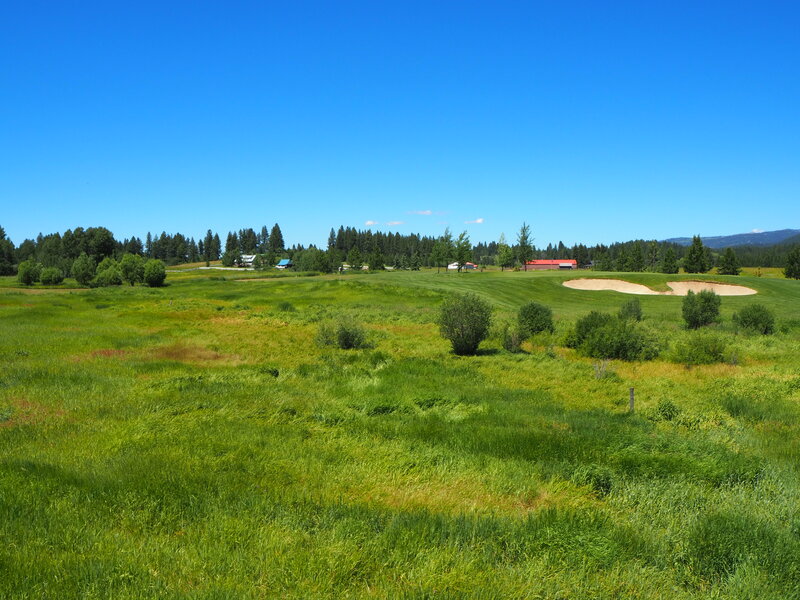 The open space and easy grade make this an ideal site for your new custom home. Views of Jughandle Mountain from your front door and the golf course directly from your back door. 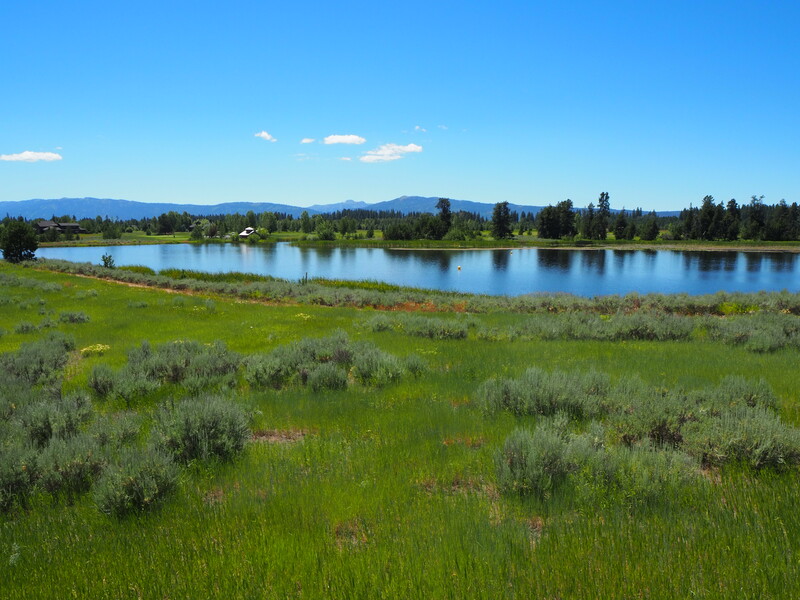 Enjoy waterfront access to Otter Pond and 360 degree views that encompass the golf course and JugHandle and Council Mountains. This site is perfectly situated to be close to it all, yet still off the beaten path enough to provide ample privacy.